Statistics from the social network Digg reveal that since 2007, infographics on Digg have increased by 250 times! 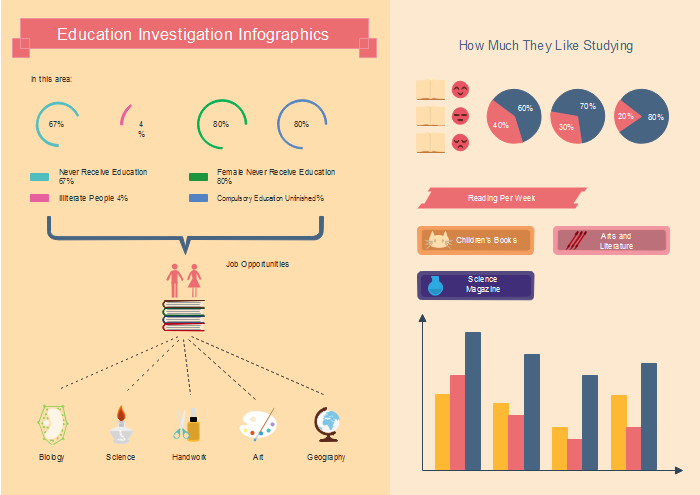 Infographics become so popular, you may be wondering who use these infographics. This article have anything you want to know. Infographics, as a highly effective visual tool, can be used for any career on any subject such as business, education, newspaper, medical technology, etc. Whether you are a company trying to communicate earnings and innovations to investors, a designer hunting for a job that needs a unique resume, or an educator teaching a challenging topic in a short amount of time, you may get stuck in the same problem: how do you effectively simplify and demonstrate information in an informative way? 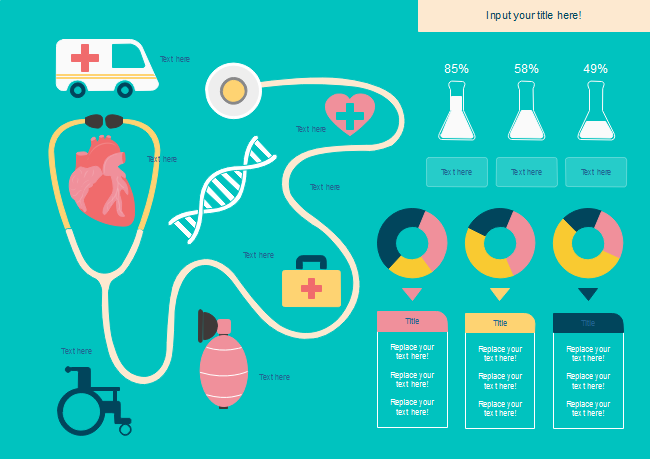 One answer is infographics, which are an illustrative and creative representation of a message you’re trying to convey. Following post will introduce who use infographics. As for a teacher or educator, infographics are a great and creative way to get your message across through homework or essays. You may benefit a lot from infographics. Infographics provide more than just words, it also exhibits traits that offer an enhanced learning experience for students. Infographics are one of the best tools that a business can use to start a viral marketing campaign, it can not only deliver your information in an effective and visually pleasing manner but can also catch your readers’ interest. 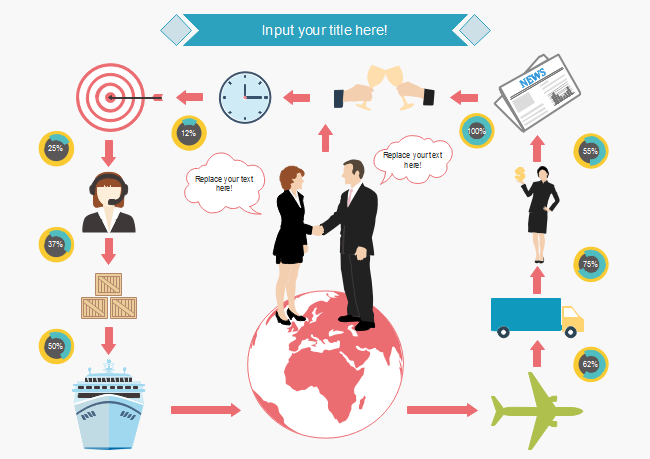 An infographic retains the permanent linkable asset and can be shared after it is published on a particular website. Have you ever had such an experience that you never heard back from the HR after applying for a job online by sending your resume. 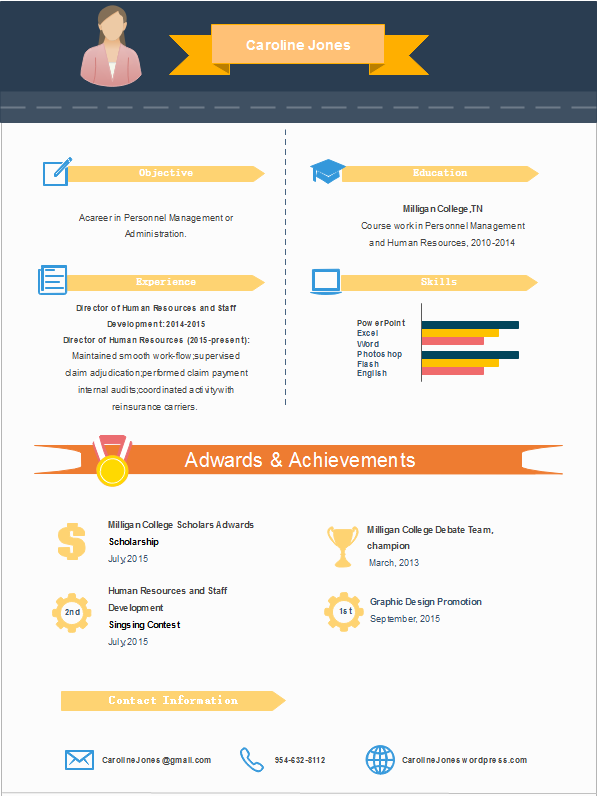 An infographic resume is a great way to stand out from numerous candidates because an infographic resume presents information visually, you have the opportunity to draw thematic connections between your job experience and your infographic design. Advance medical technology generates efficiencies and cost savings for the health care system and the economy. How a news media worker overcomes information on press release or newspaper overload in today's fast-paced environment, and find simple but compelling solution to filter and convey news content? 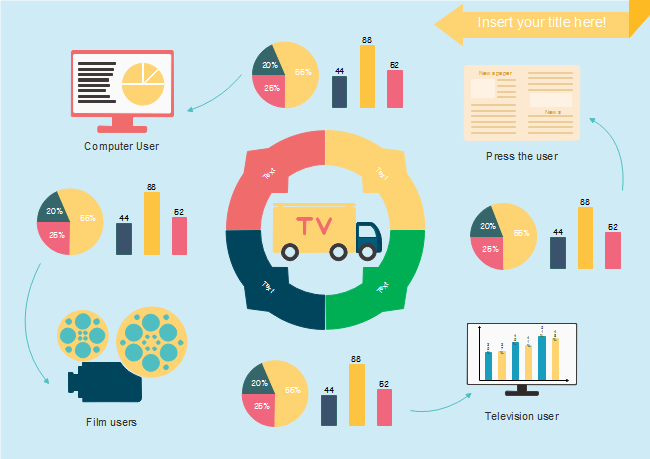 The most effective ways is to use dynamic infographics. Its graphics and illustrations will draw the viewer's attention and interest quickly.